Alexander Hamilton was the founder of America's financial system, and even he would be dumbfounded by the discounts at Haldeman Ford Hamilton! Find presidential prices on the EcoSport, Fusion, F-150, Escape, and more! This campaign won't last long so this February make Haldeman Ford Hamilton an early stop on your trail! 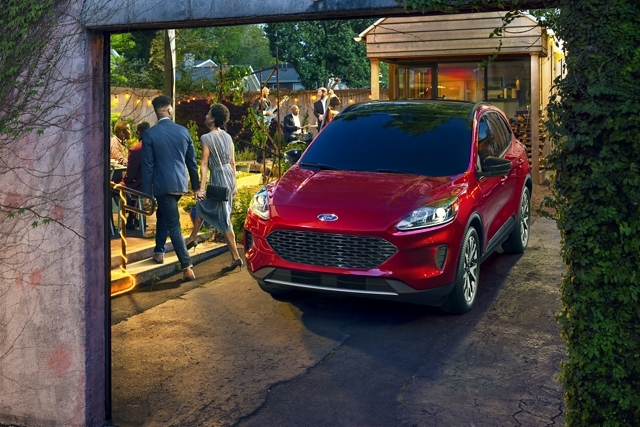 The Ford Escape is the frontrunner in compact stylish design! Make the executive decision to test drive today at Haldeman Ford Hamilton! 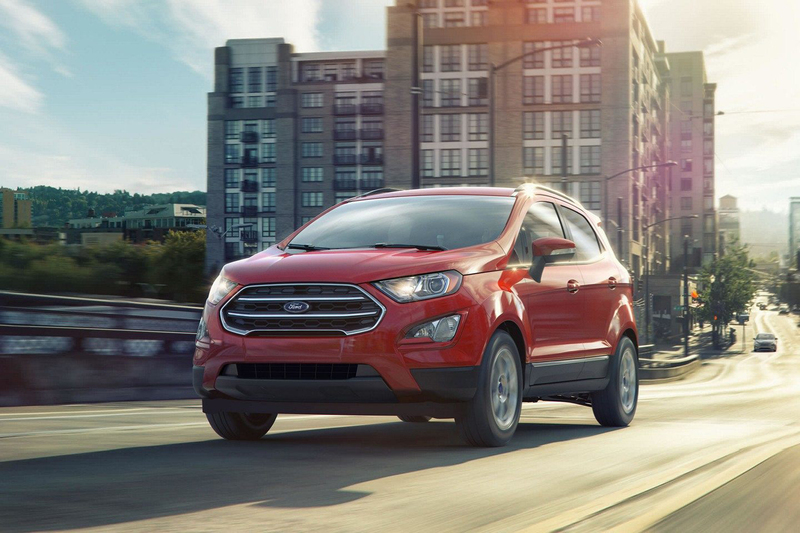 For a big upgrade shift your support to the Ford Ecosport. The all new crossover wants to show you why it deserves a 100% approval rating, come to Haldeman Ford Hamilton for a historic discount! Every leader needs a heavy dose of charisma, and the Ford Fusion is charisma in a car. For an executively elegant design there's no better choice than the Fusion. 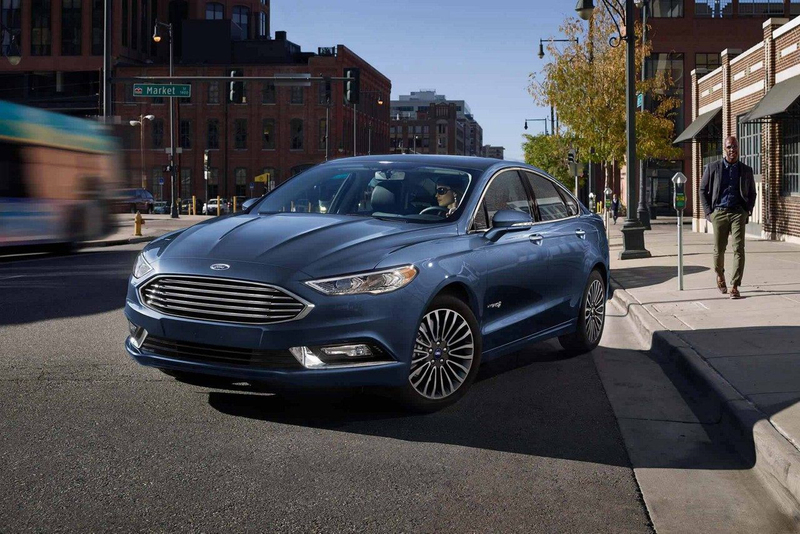 Test drive the 2019 Fusion today at Haldeman Ford Hamilton! The Ford F-150 is America's favorite pickup truck and that's why we've dubbed it the unofficial Land Force One. Any word to describe a great president can be used to describe the F-150, take a test drive today to see why! The Explorer is the commander and chief of all terrain! 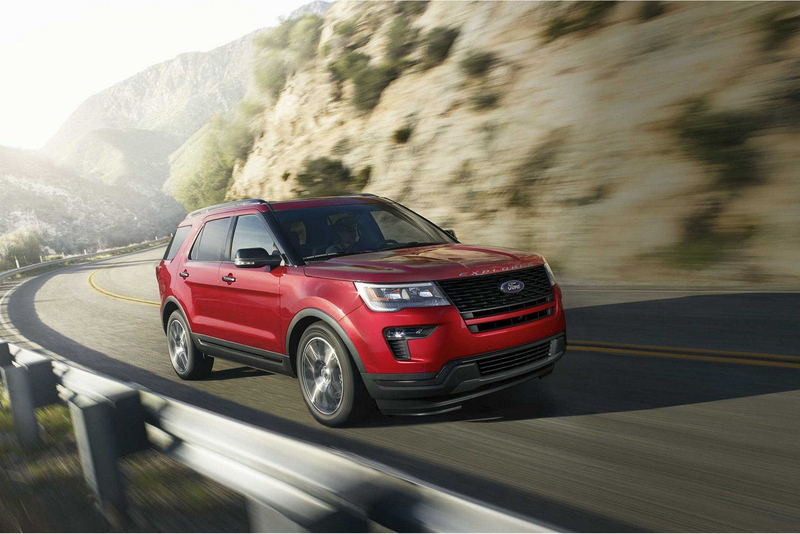 From sea to shining sea, the Explorer is built for exploration, and this month Haldeman Ford Hamilton is extending the olive branch with amazing savings! 218MY EcoSport 4WD S 100A. MSRP $25,495. Lease for $166/mo w/ $2,649 DAS. 39 month lease with 10,500 miles/year. Not all buyers will qualify for Ford Credit Red Carpet Lease. Cash or equivalent trade-in due at signing is after $3,500 Red Carpet Lease Cash + $250 VIN Specific Select Inventory RCL Cash + $500 Open Conquest Bonus Cash. Security deposit waived.Taxes, tags, and $249 doc fee due at signing. Photo for illustration purposes only. Expires 2/28/19 See dealer for details. 418MY F-150 4x4 SuperCrew STX 101A 99P/44G +861 + 61S w 2.7L EcoBoost MSRP $43,270. Lease for $229/mo w/ $3269 DAS. 24 month lease with 10,500 miles/year. Not all buyers will qualify for Ford Credit Red Carpet Lease. 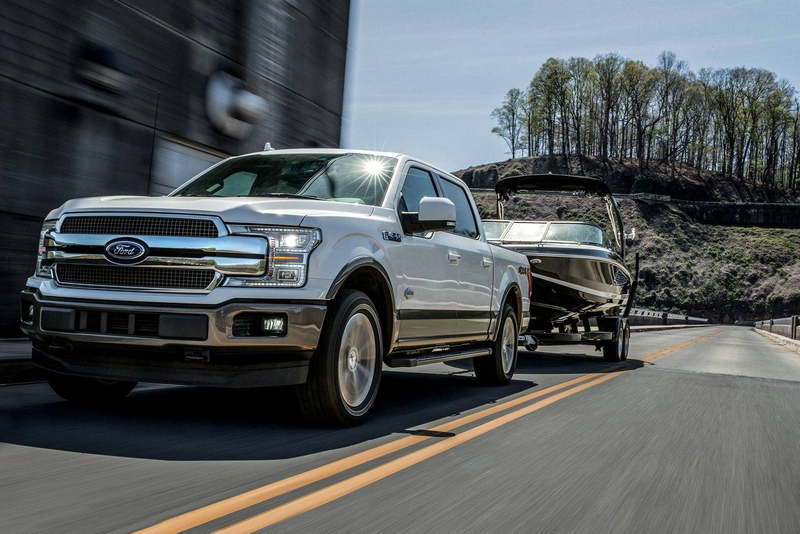 Cash or equivalent trade-in due at signing is after $2,500 Red Carpet Lease Cash + $1,500 XL/XLT Open Bonus Cash + $300 2.7L EcoBoost Bonus Cash + $1,000 101A Crew Open Bonus Cash + $250 VIN Specific Select Inventory RCL Security deposit waived. Taxes, tags, and $249 doc fee due at signing. Photo for illustration purposes only. Expires 2/28/19 See dealer for details.